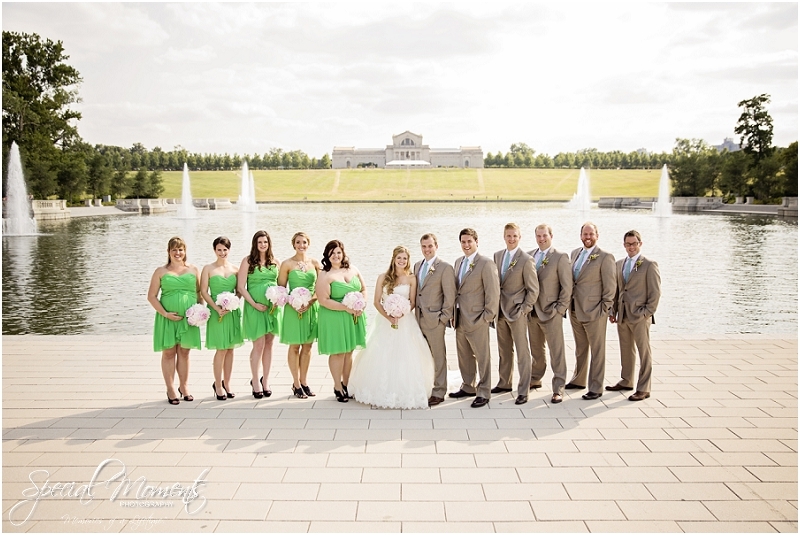 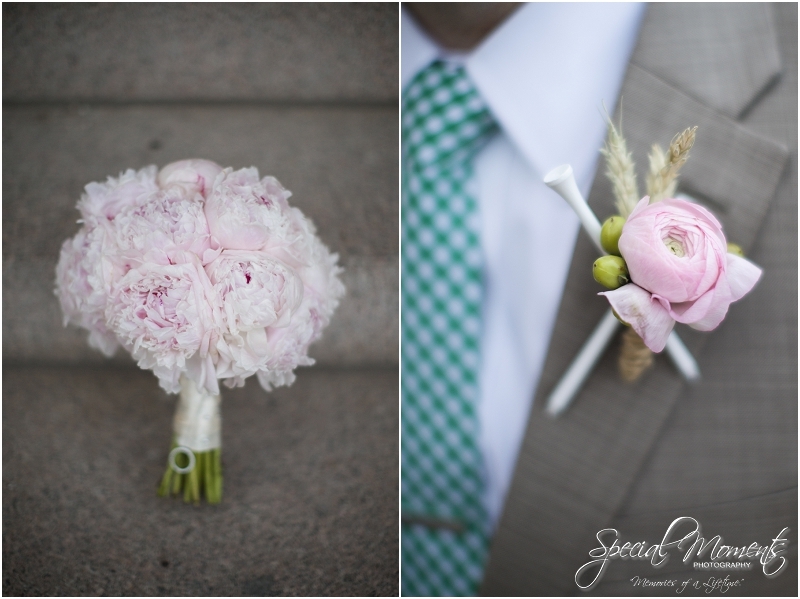 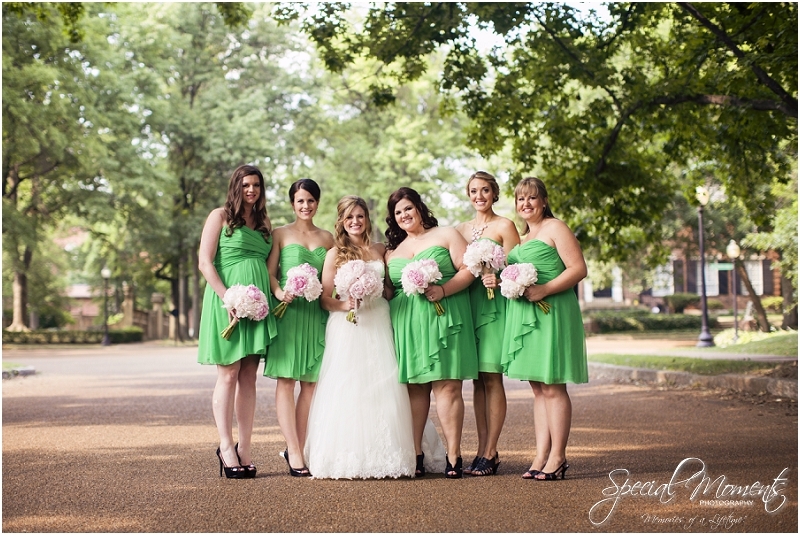 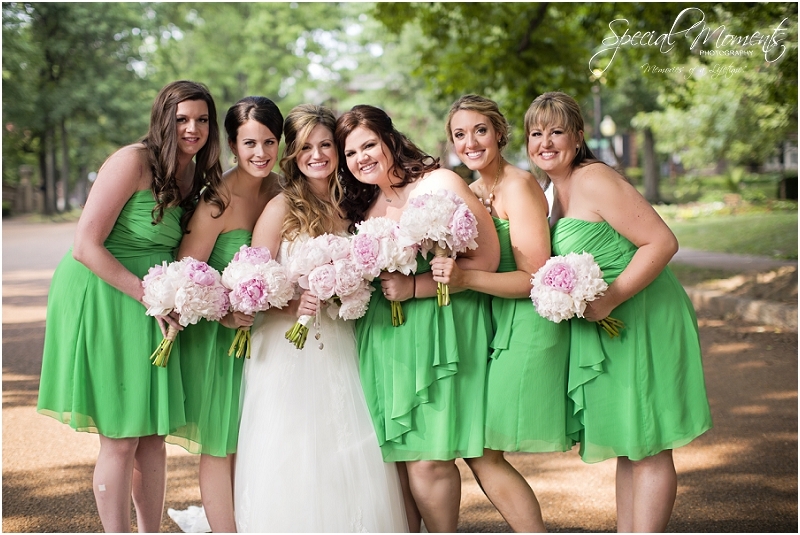 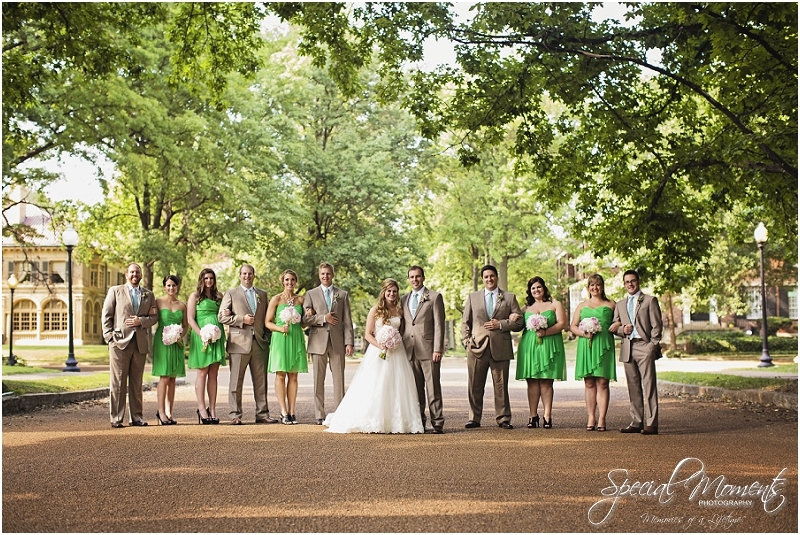 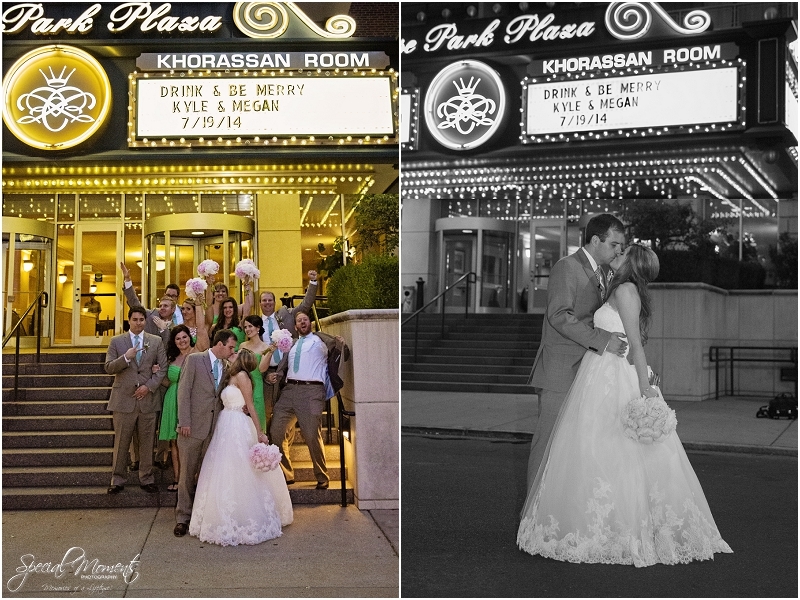 We were so thrilled to make the trip to St. Louis, Missouri to photograph Megan & Kyle’s Wedding. 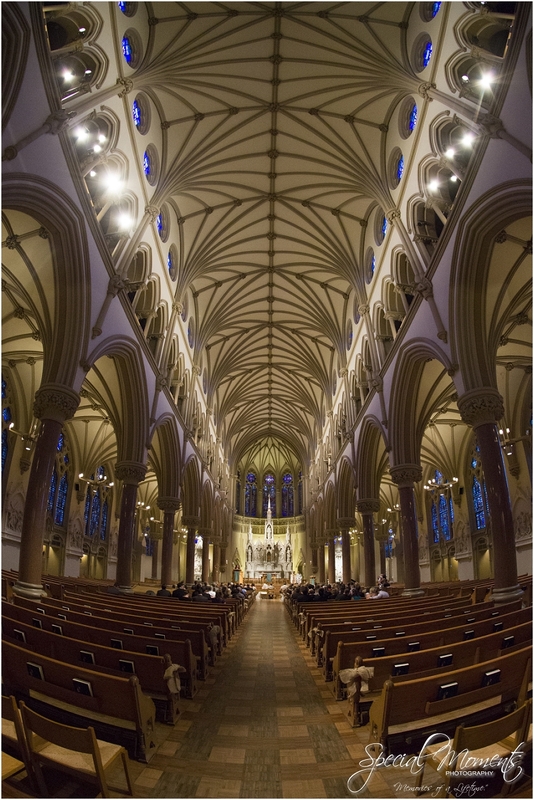 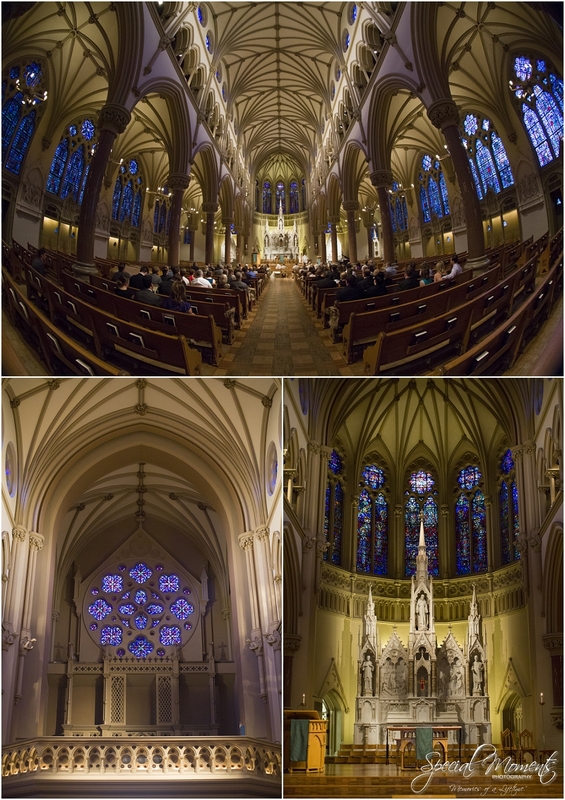 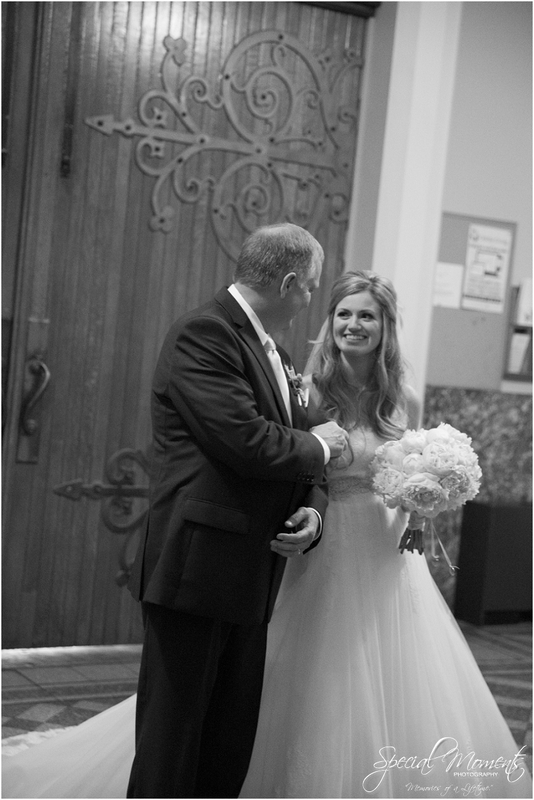 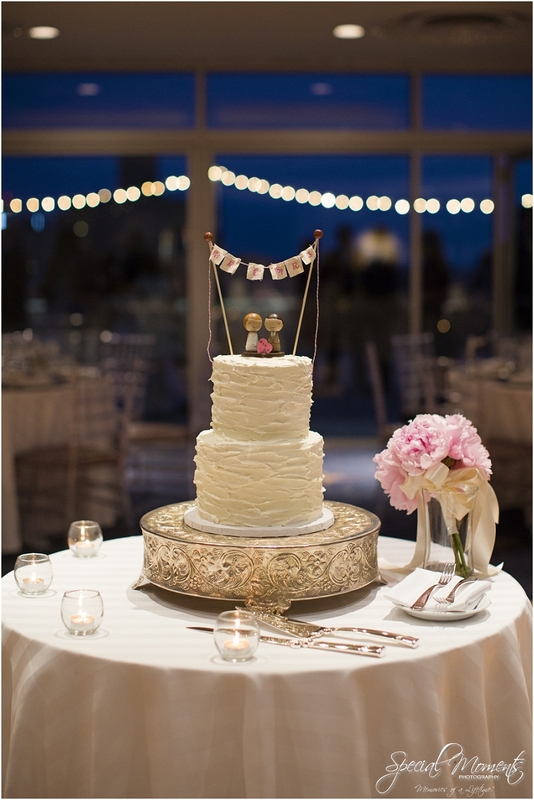 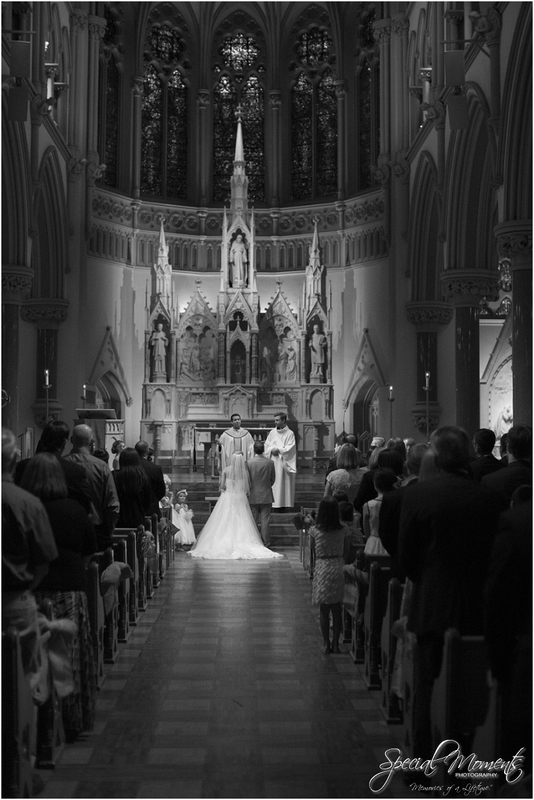 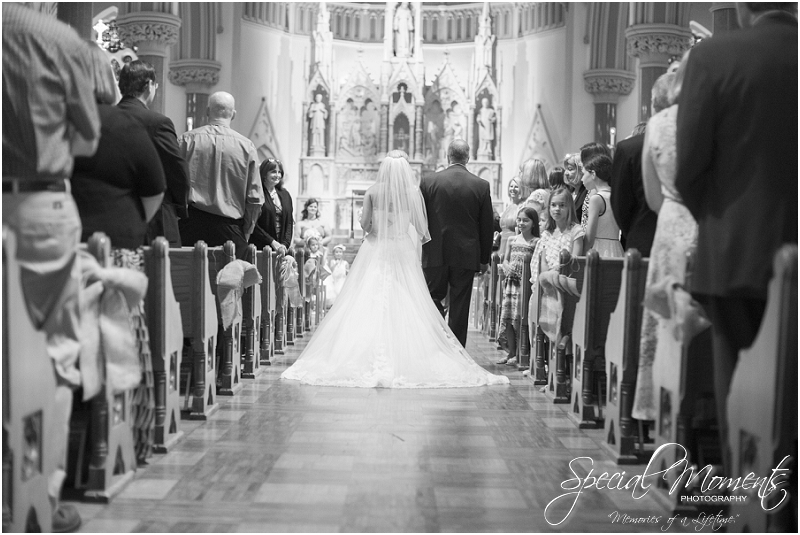 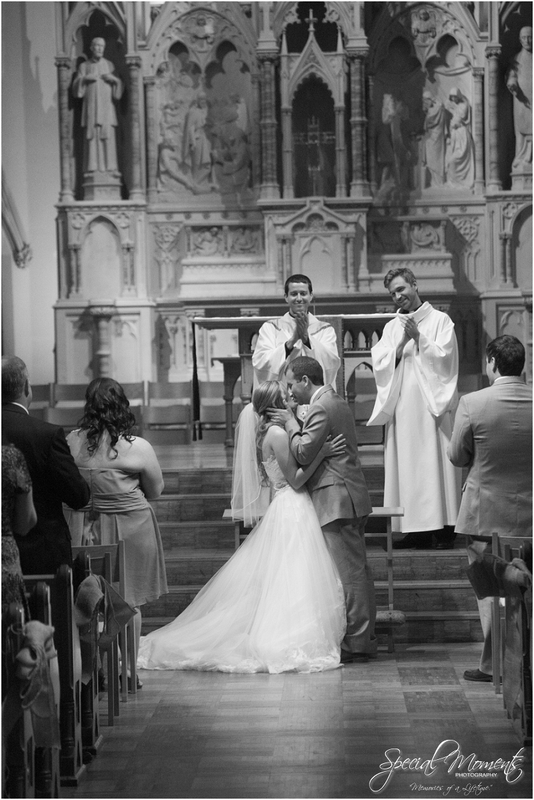 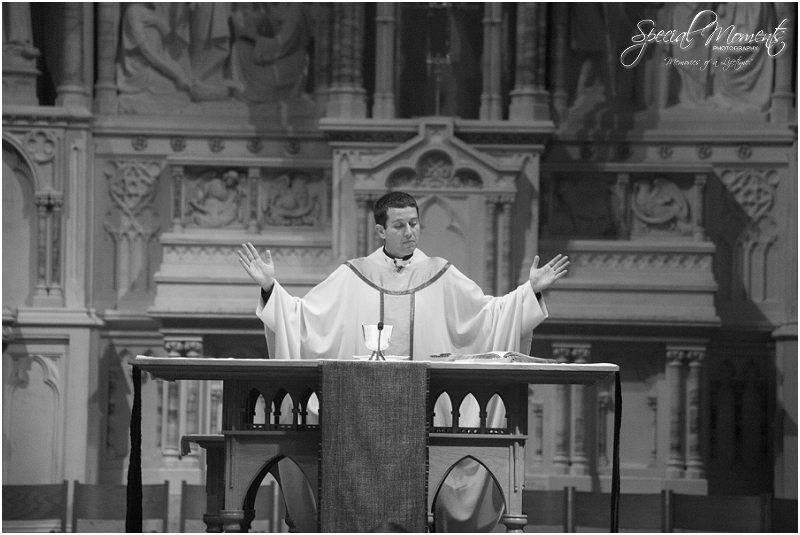 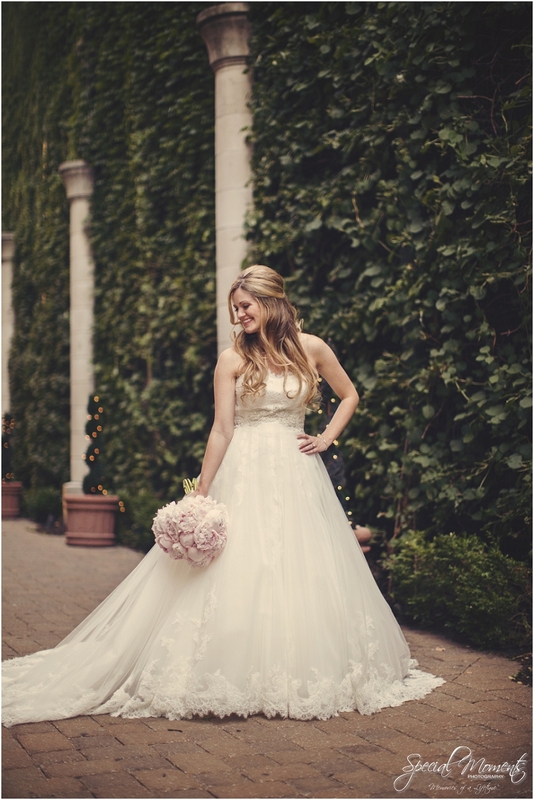 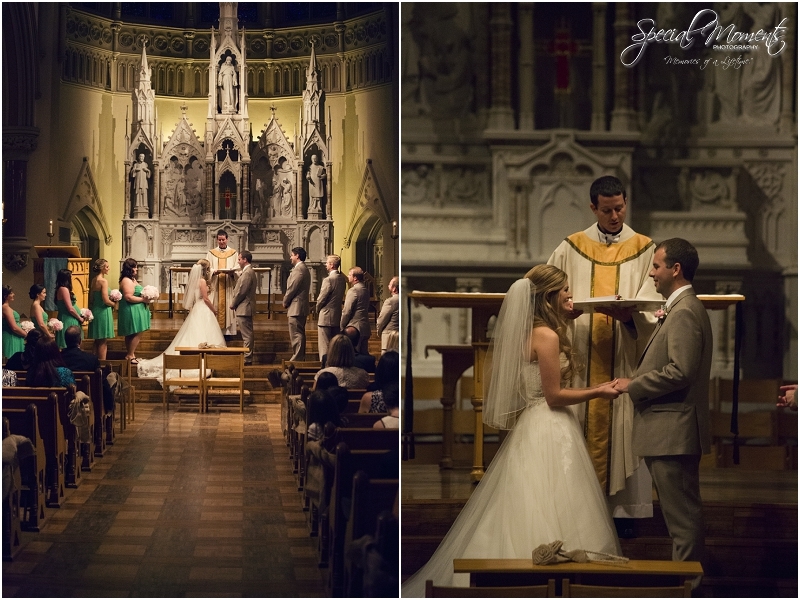 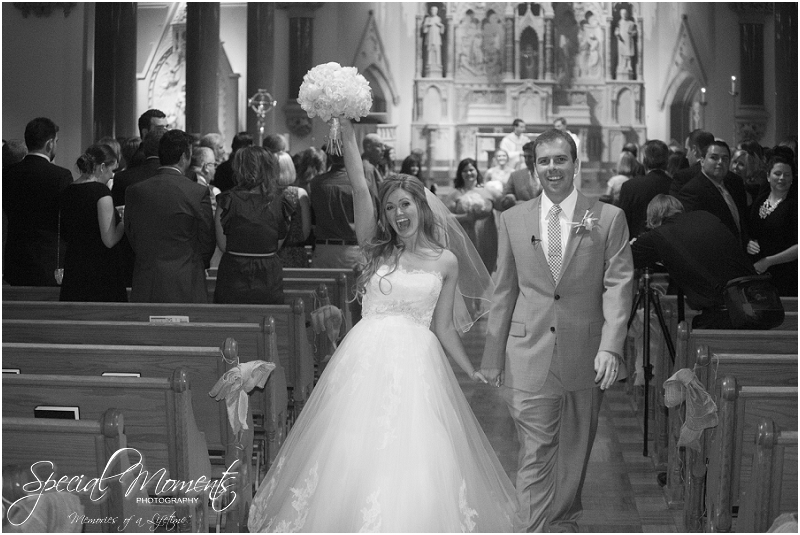 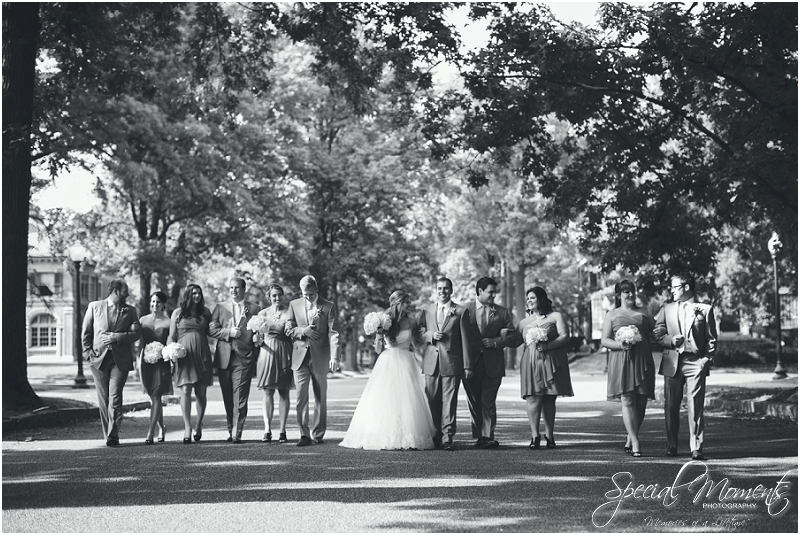 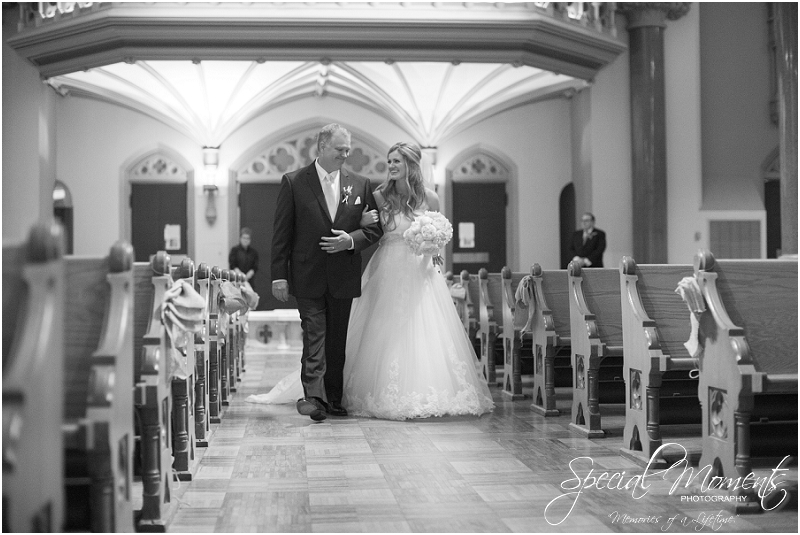 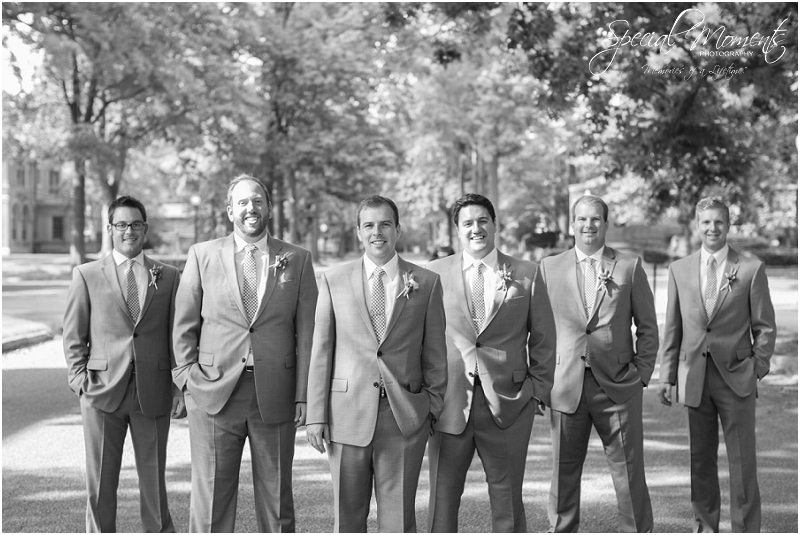 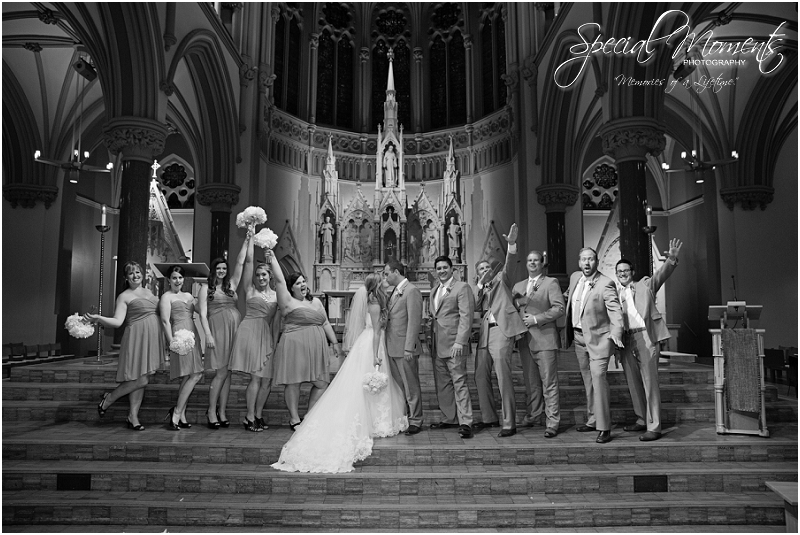 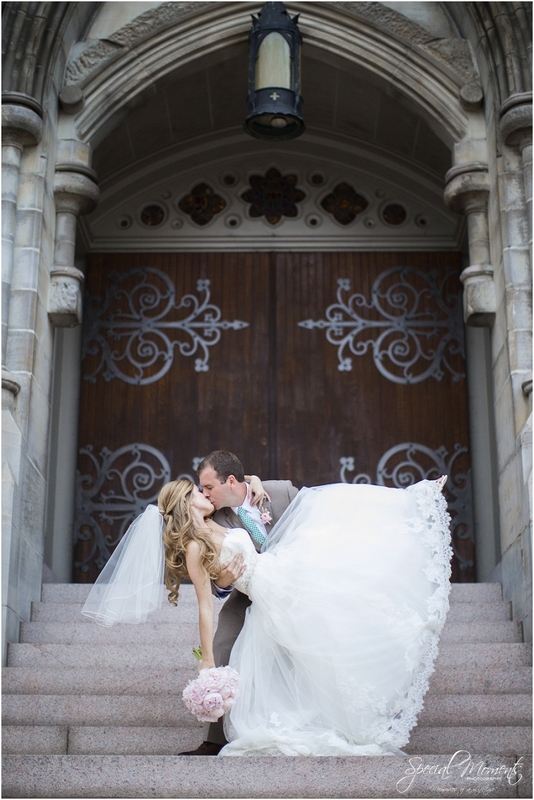 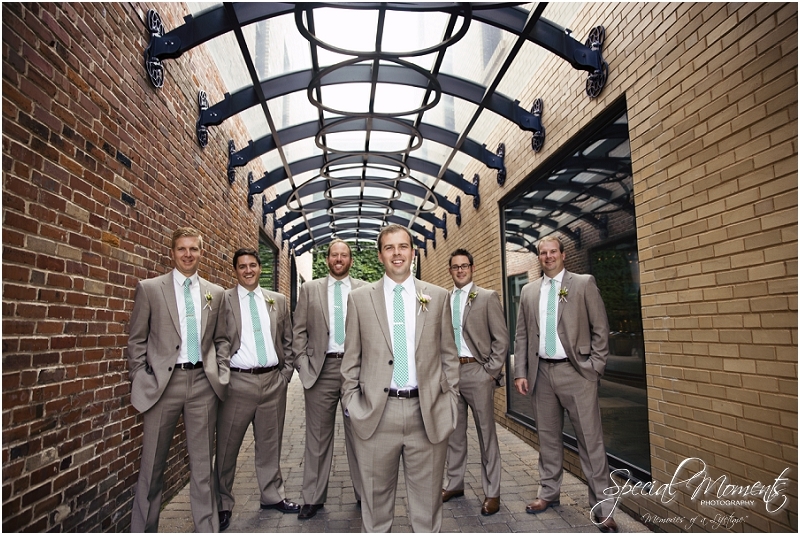 Their ceremony was held at the Saint Francis Xavier College Church and reception at the Chase Park Plaza Hotel. 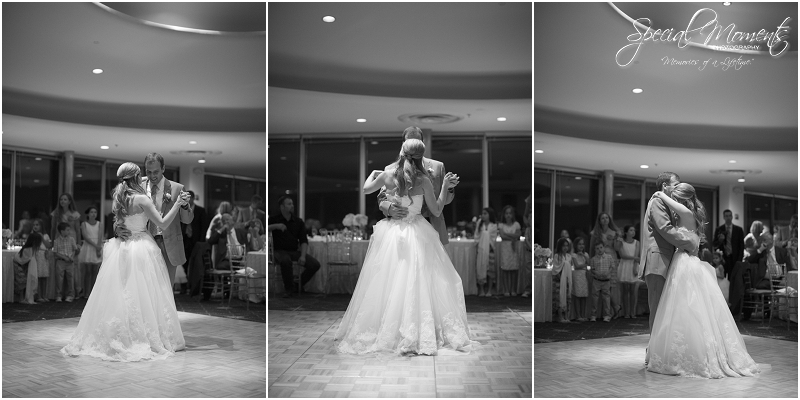 It was a dream Wedding to photograph. 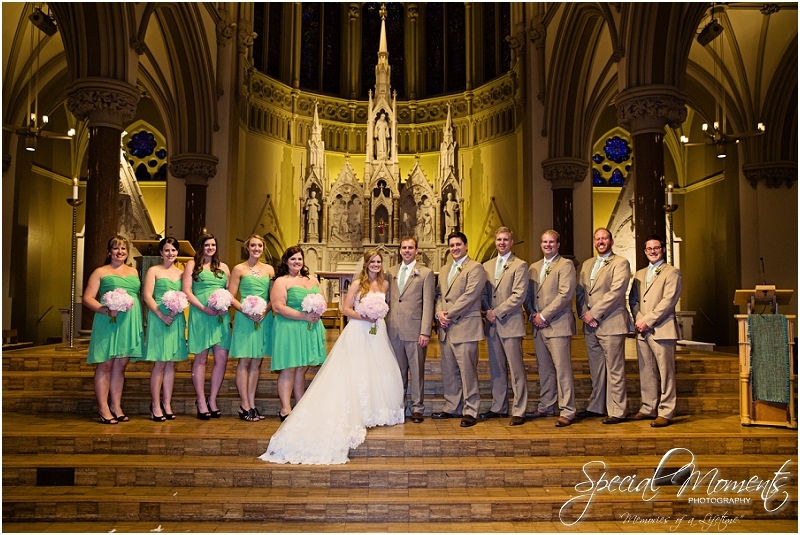 The Wedding party was good looking and fun as can be. 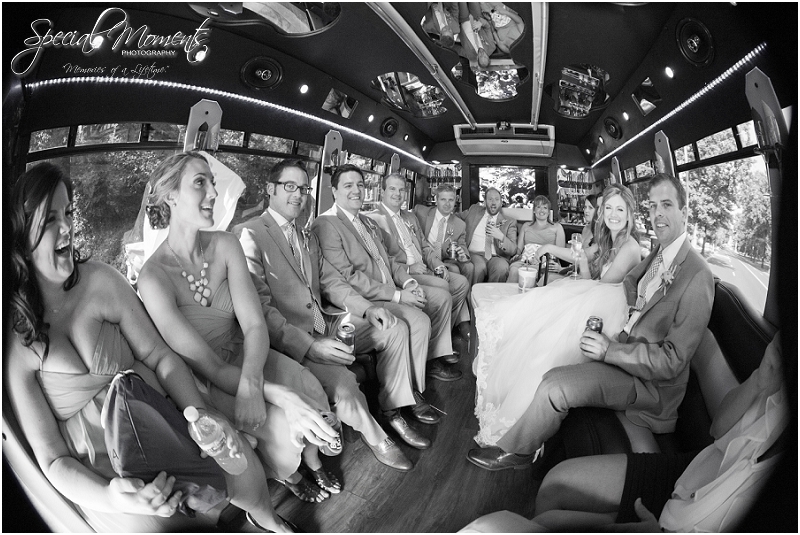 It was an absolute blast to drive around St. Louis in the party bus with this crew! 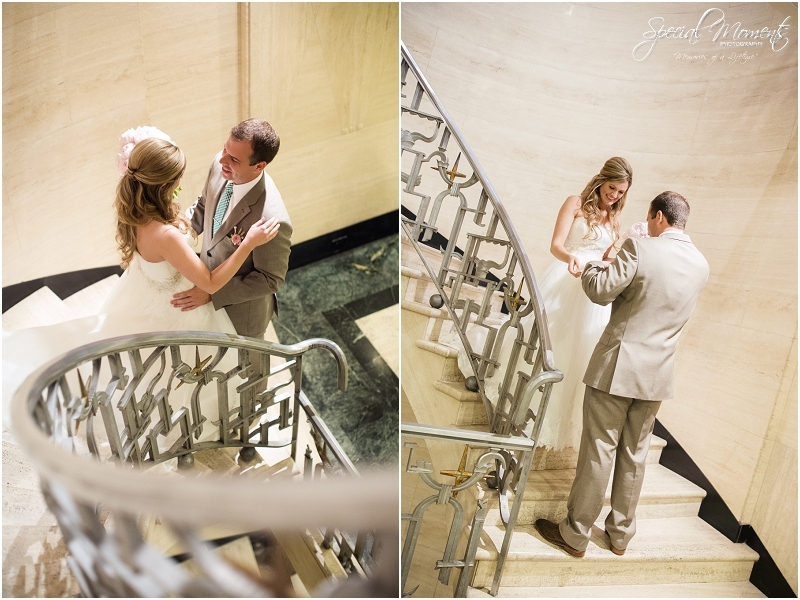 Janie and I had taken sometime Thursday and Friday before the Wedding to explore St. Louis and find the best shoot locations that were near our venues. 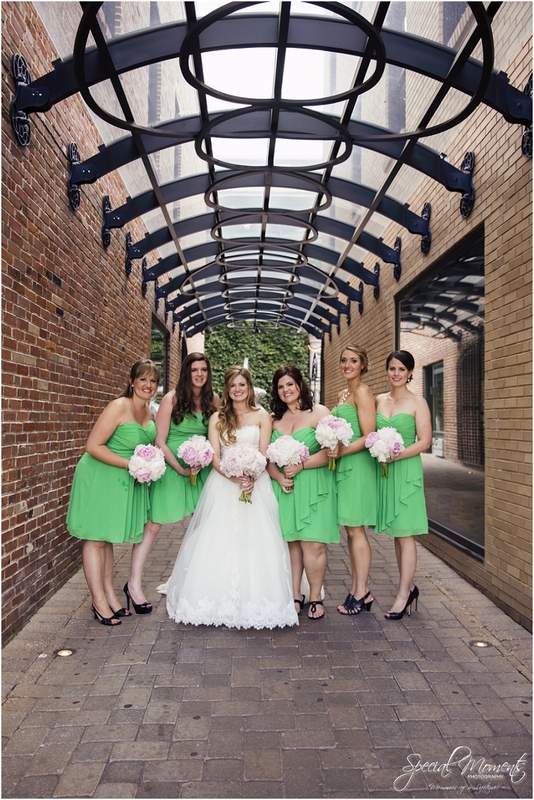 From our Art HIll shoot location in the Forest Park to alley ways, brick roads and even the Movie Theater at the Chase Park Plaza. 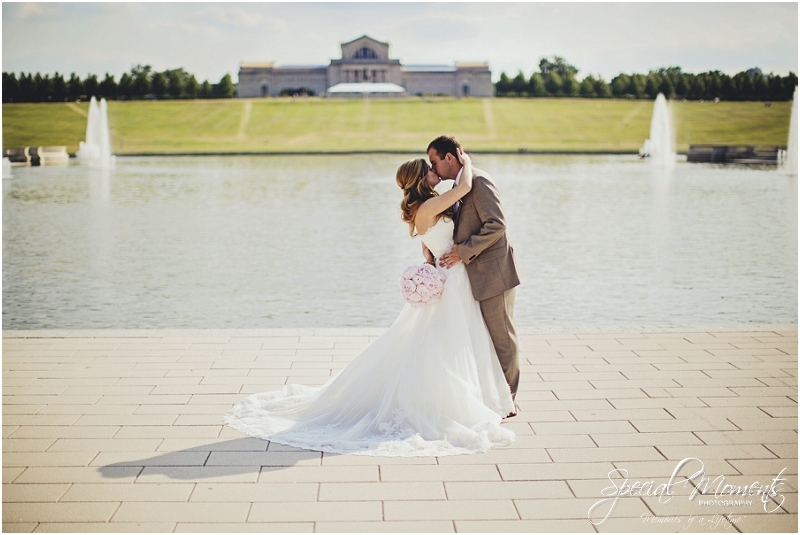 St Louis gave us the absolute best to choose from. 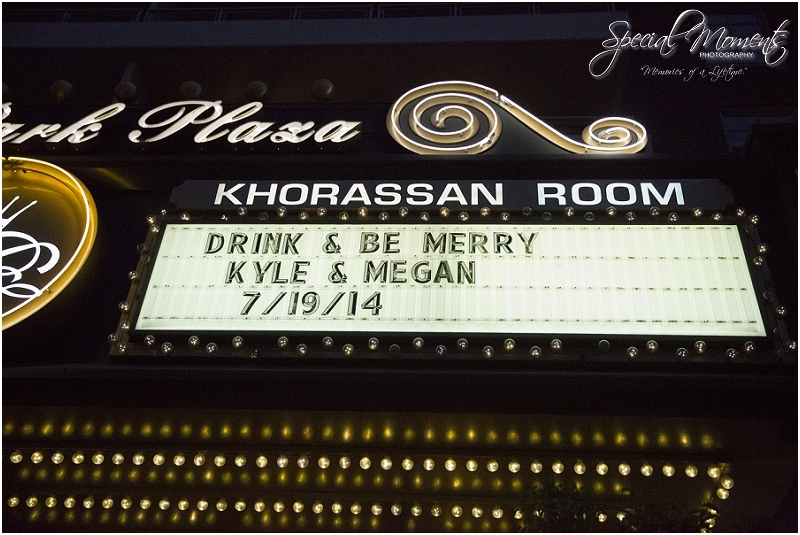 I can’t put into words the appreciation Janie and I have of Megan and Kyle’s families and friends. 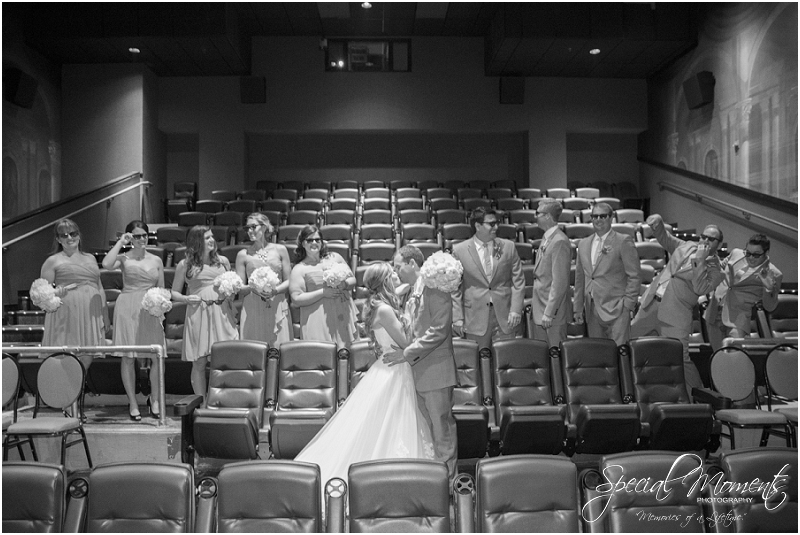 They went out of their way to make sure we felt like part of the family. 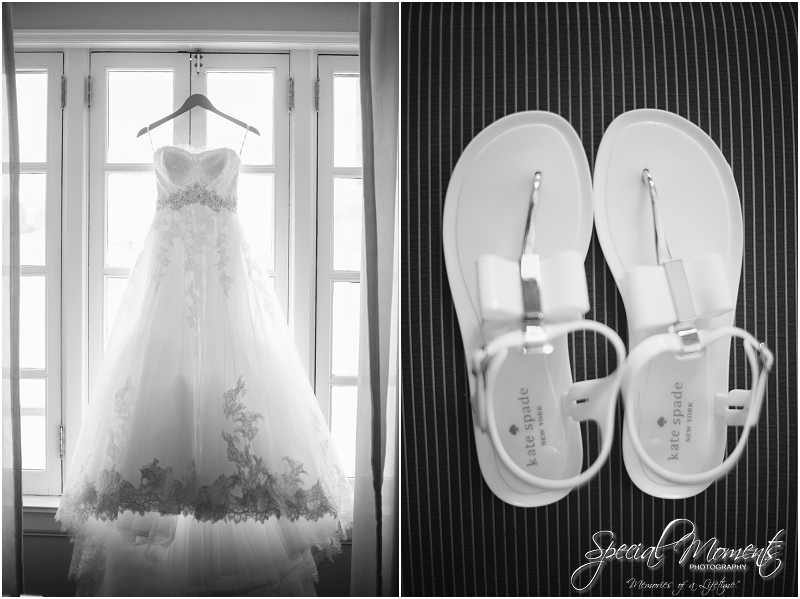 I’ll start you off with just a couple details and then get right into the first look. 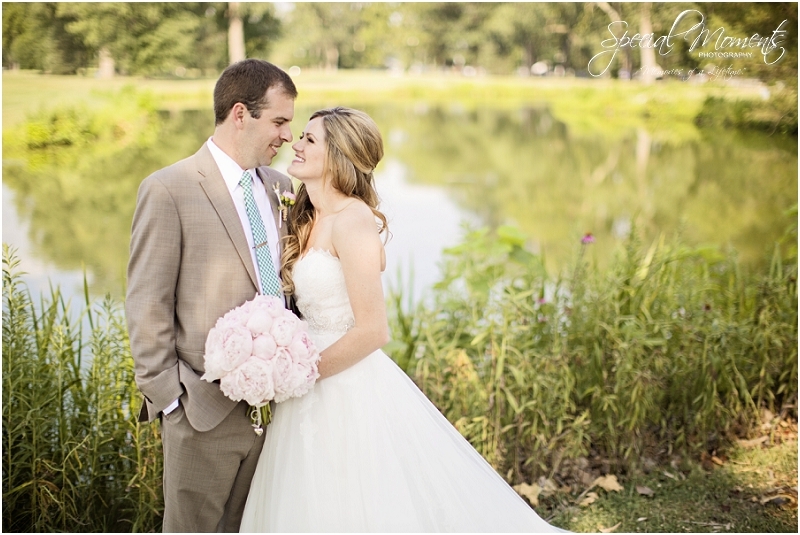 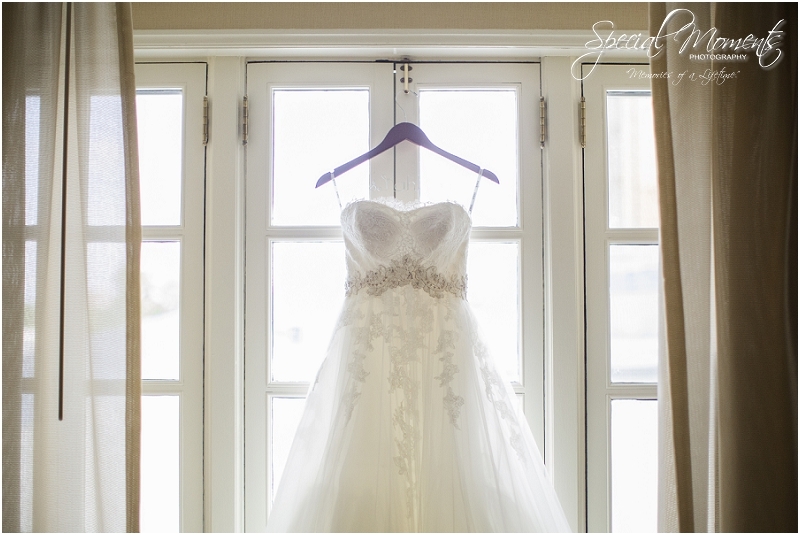 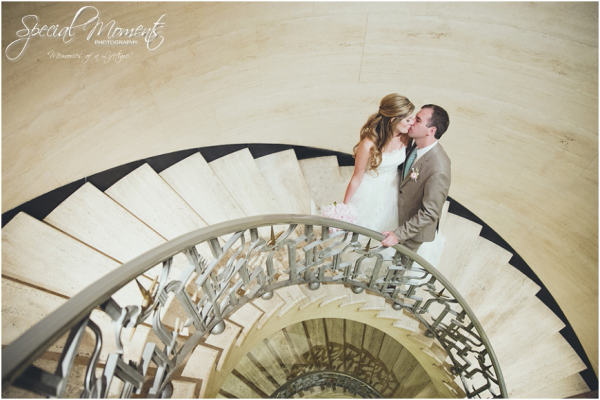 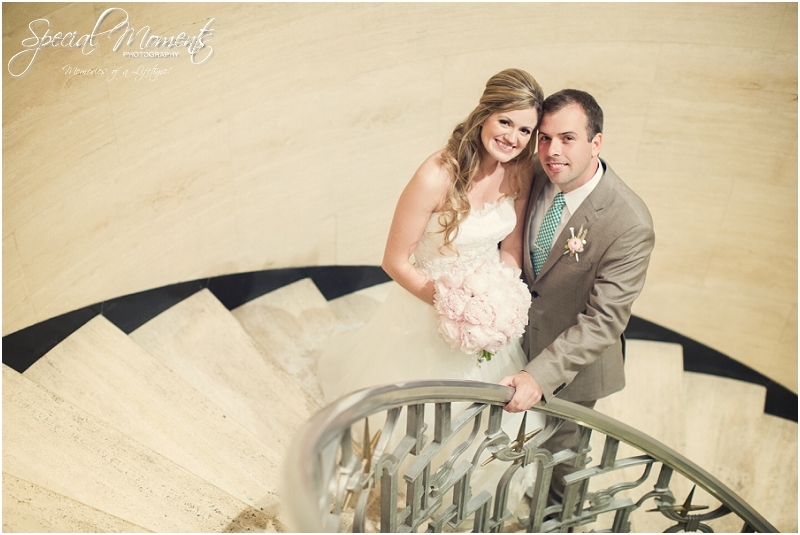 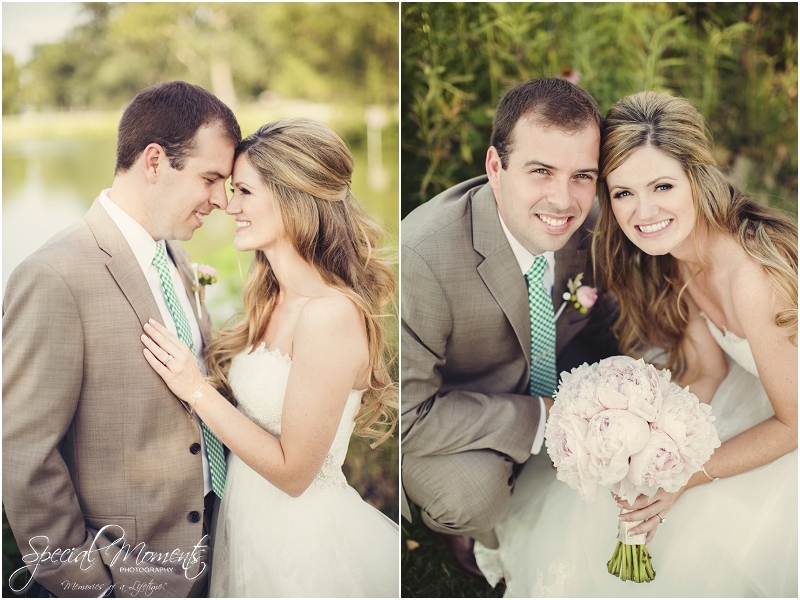 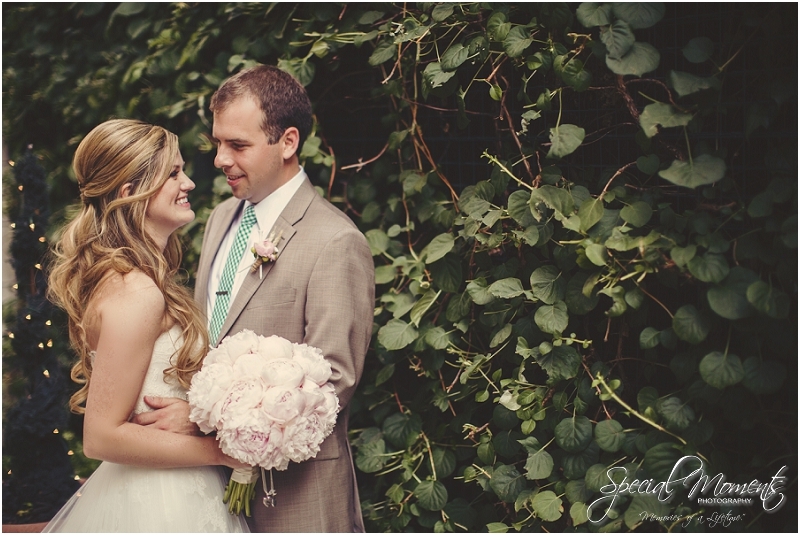 We hope you enjoy looking over their beautiful Wedding portraits. 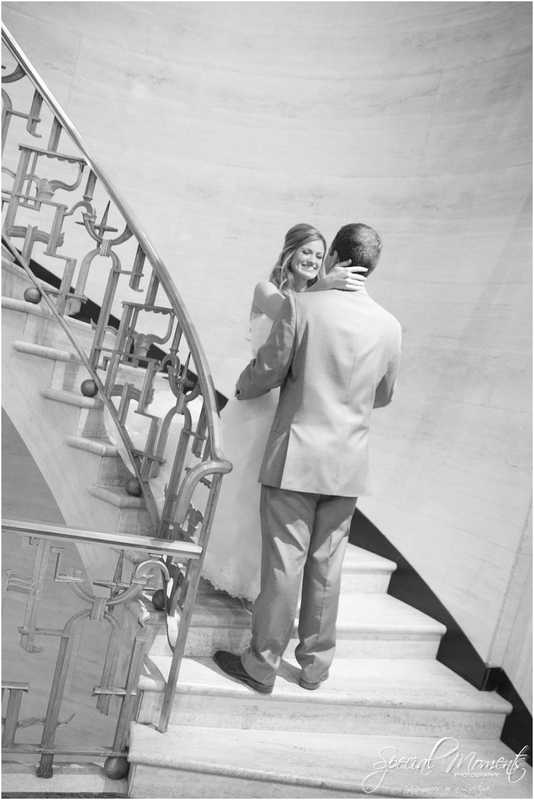 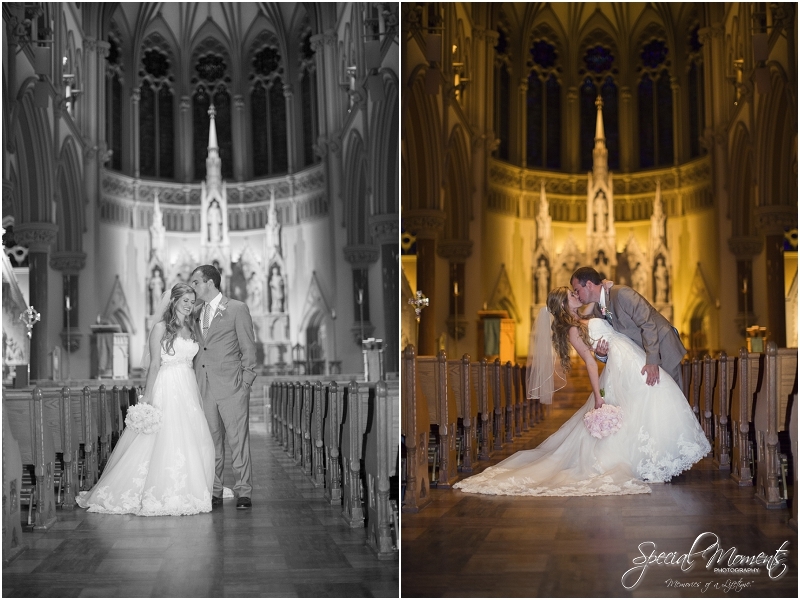 We would love to photograph your Wedding and tell your Wedding story. 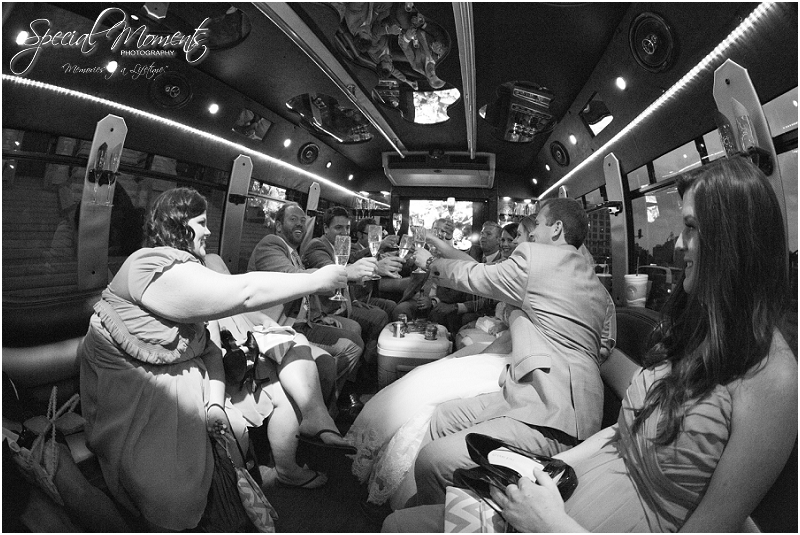 Hit me up, we are willing to travel anywhere! 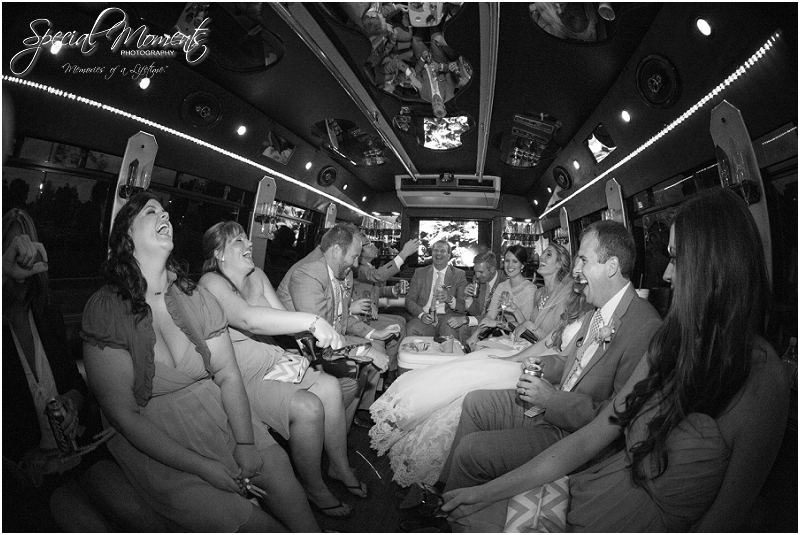 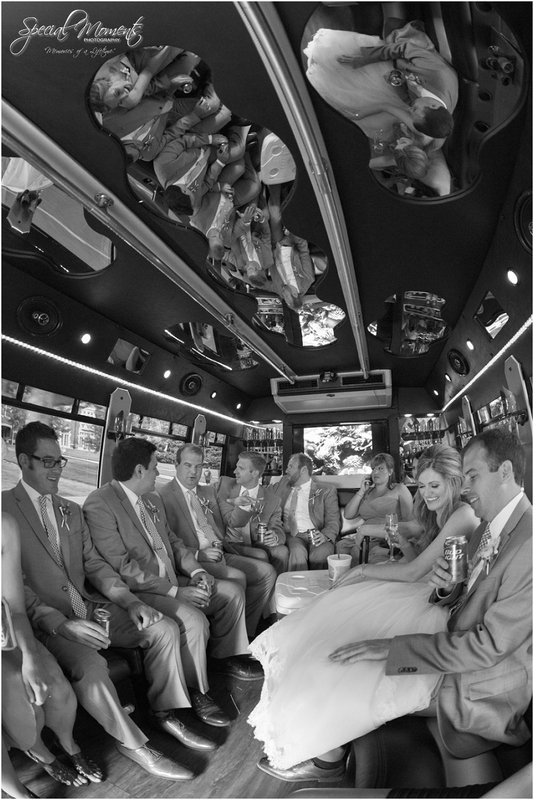 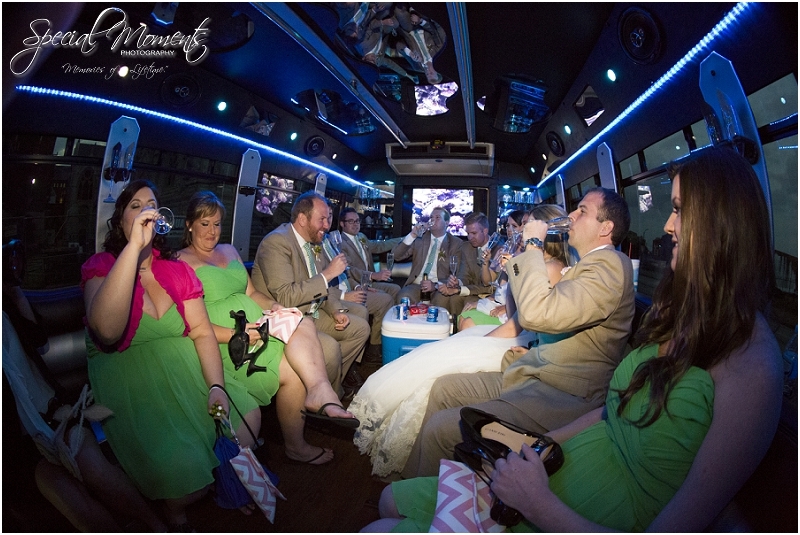 A few party bus shots on our way to the Ceremony and on our way back! 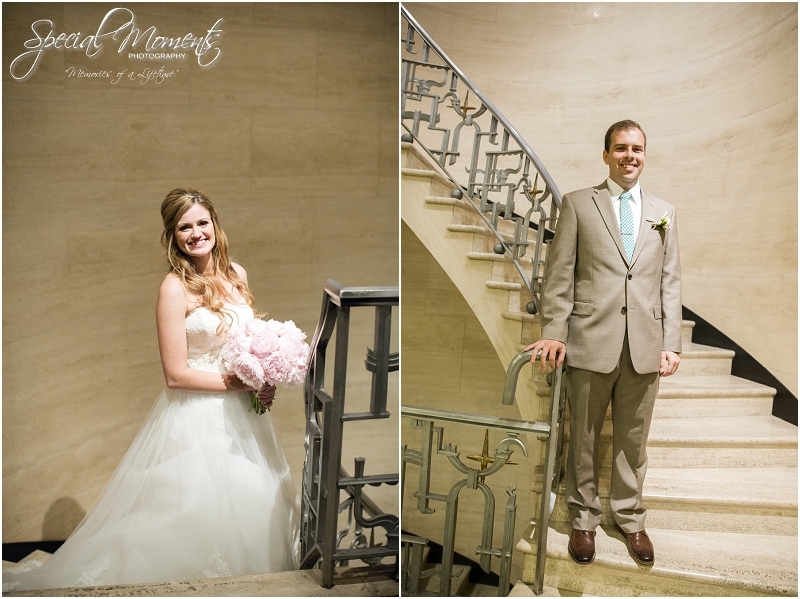 A few more portraits before entering the reception. 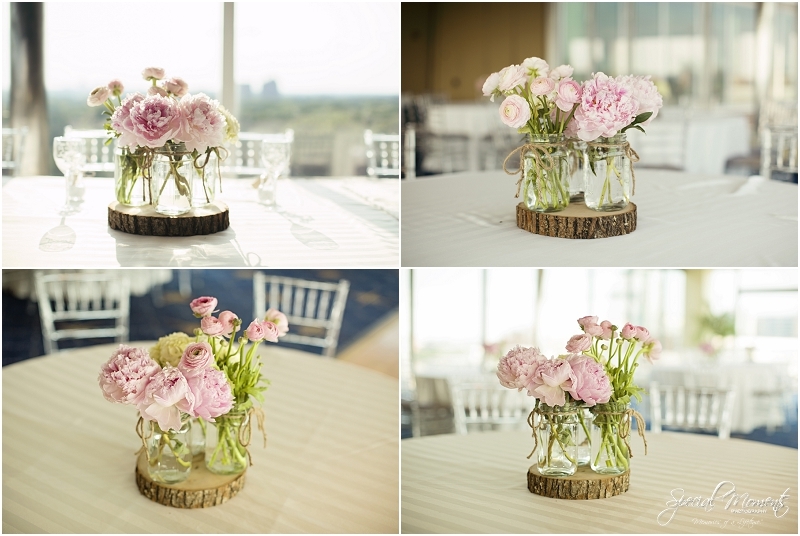 I had a chance to sneak into the Reception venue and get a few images of the floral arrangements and cake early in the day. 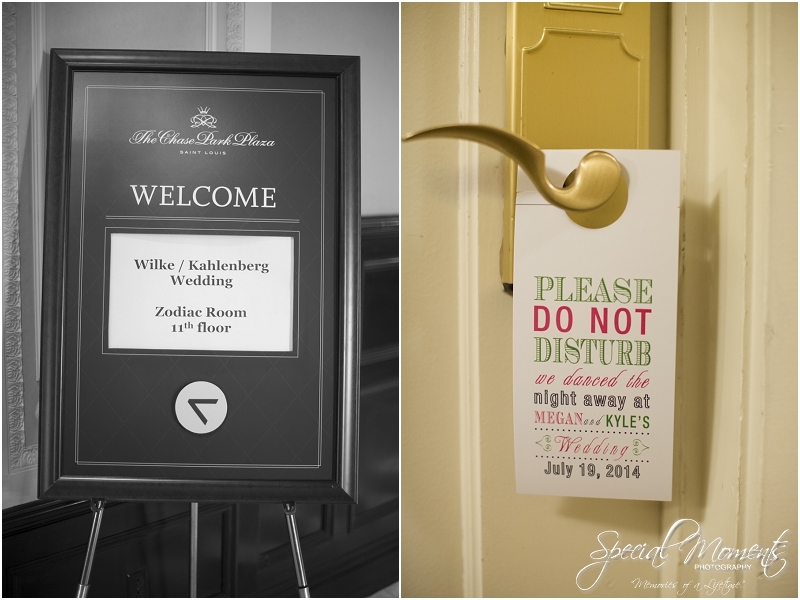 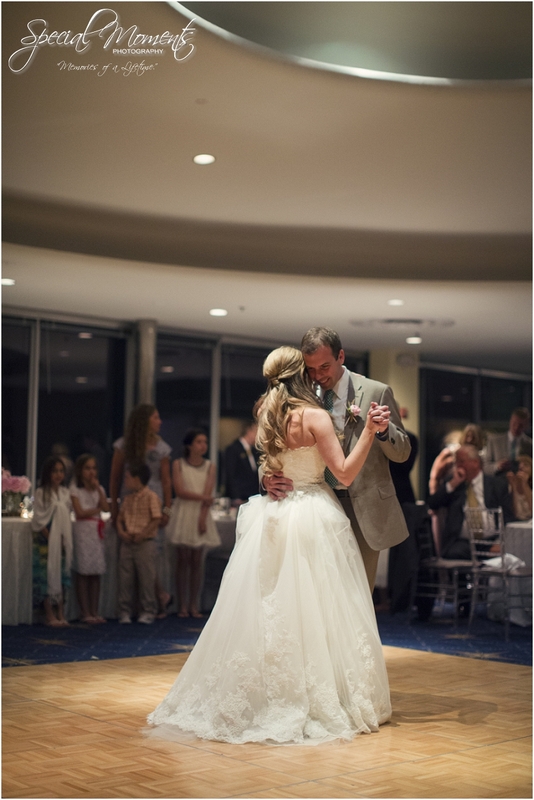 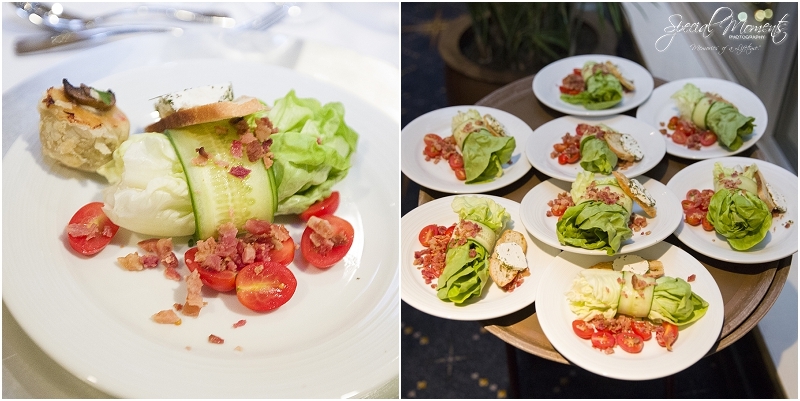 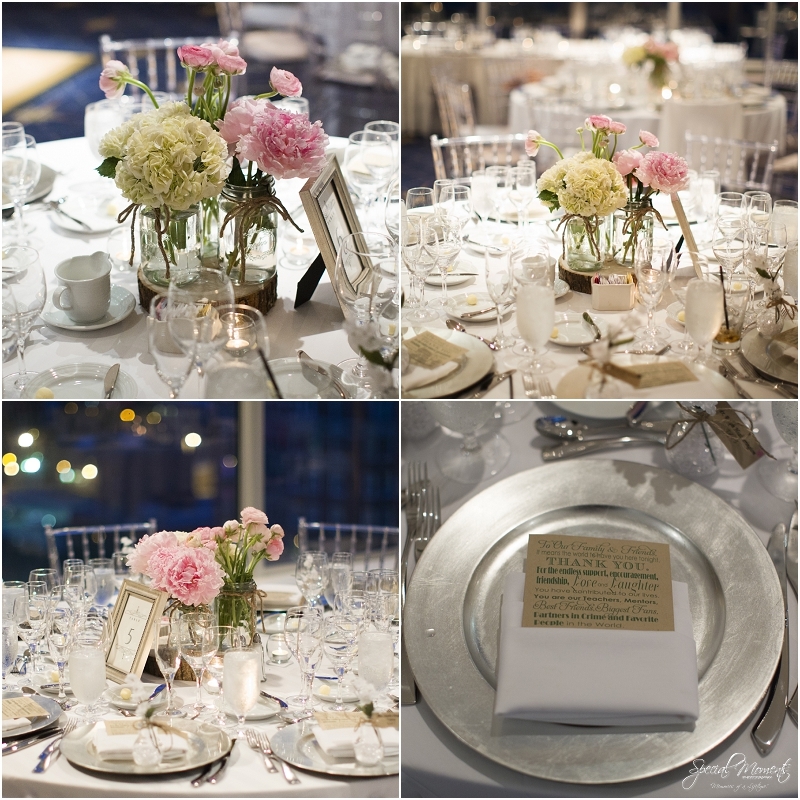 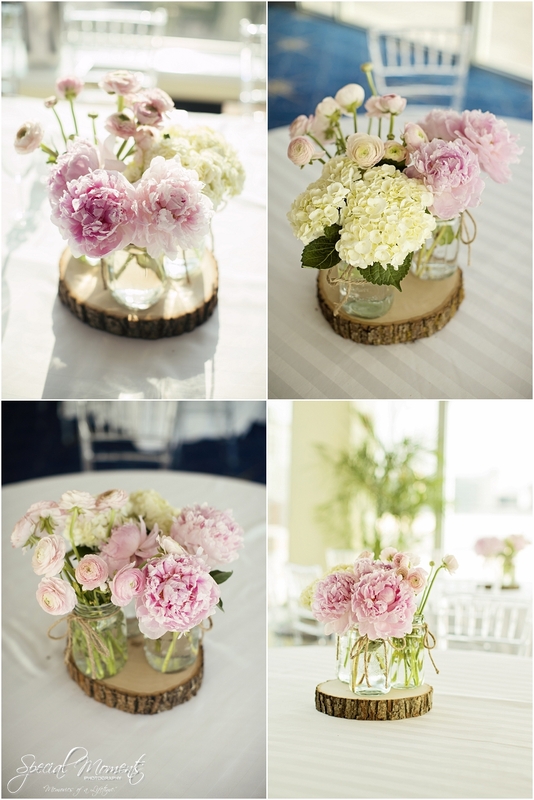 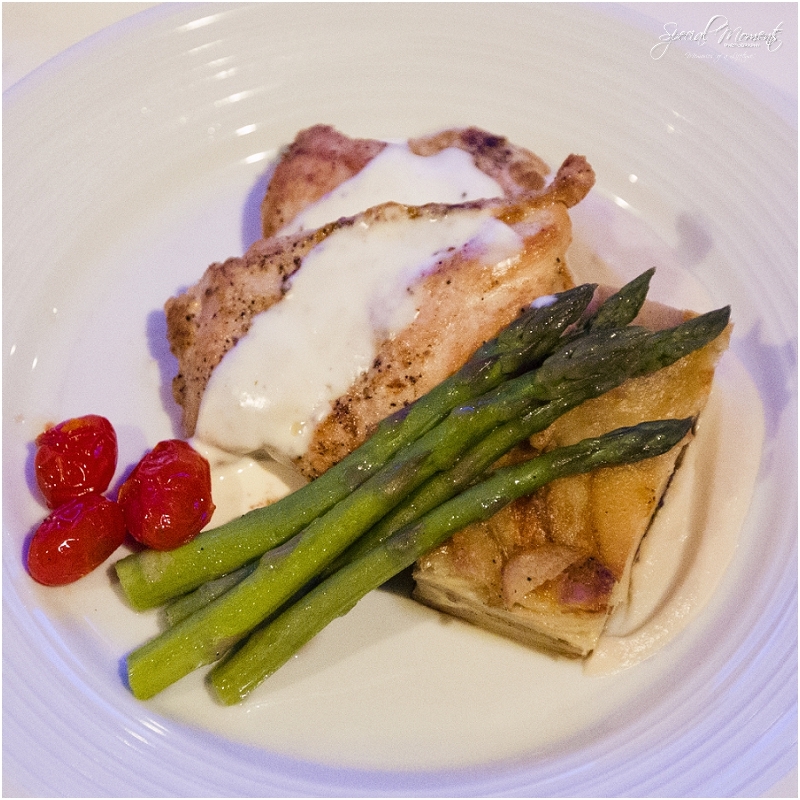 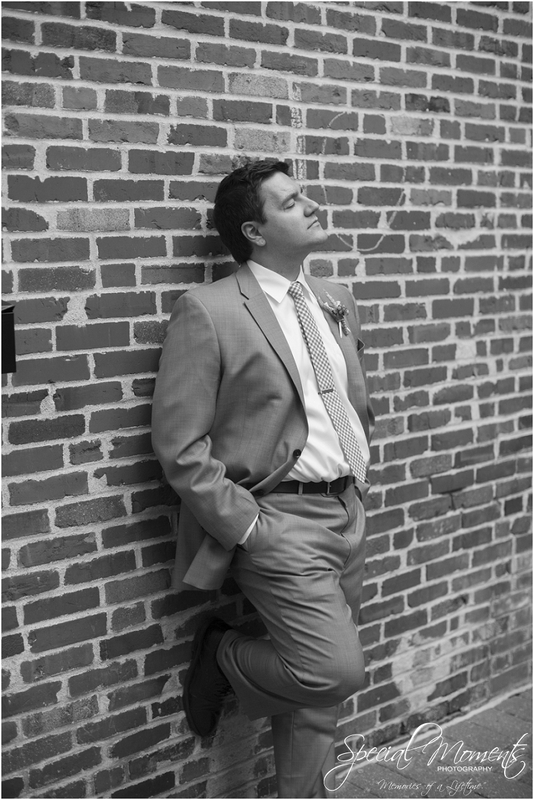 The Kahlenberg Wedding Reception ladies and gentleman…….. 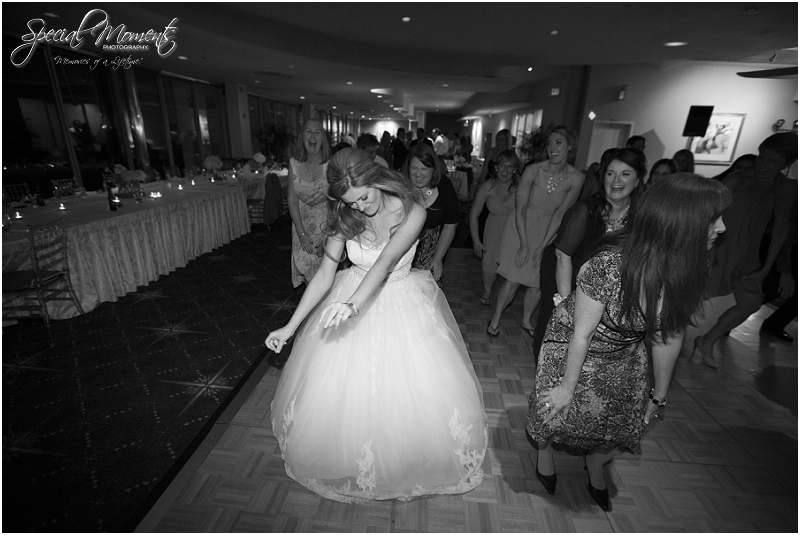 I just love that last image of the Bride getting down! 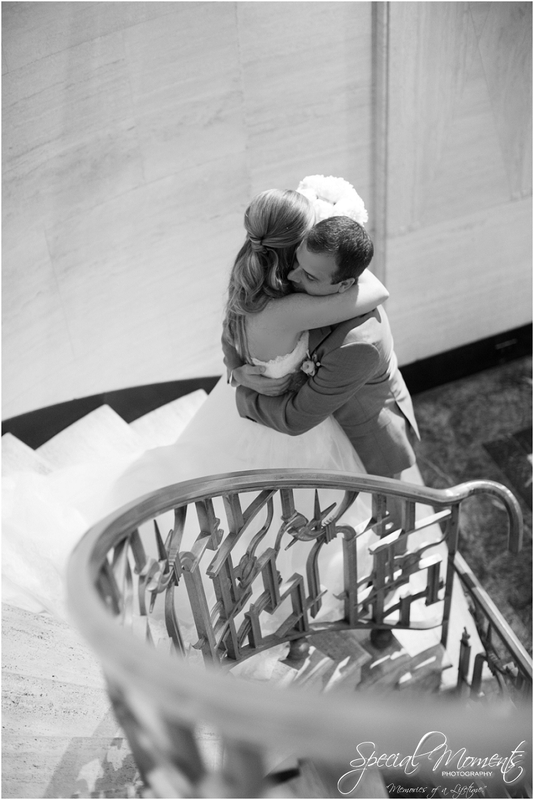 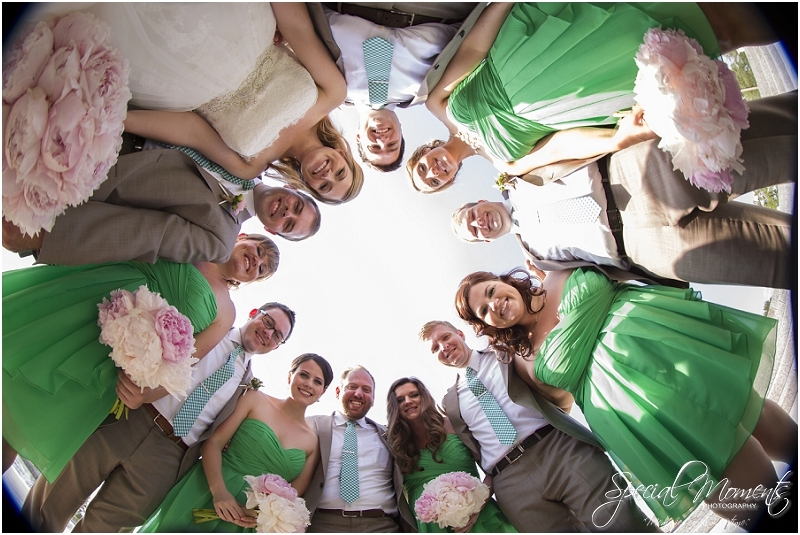 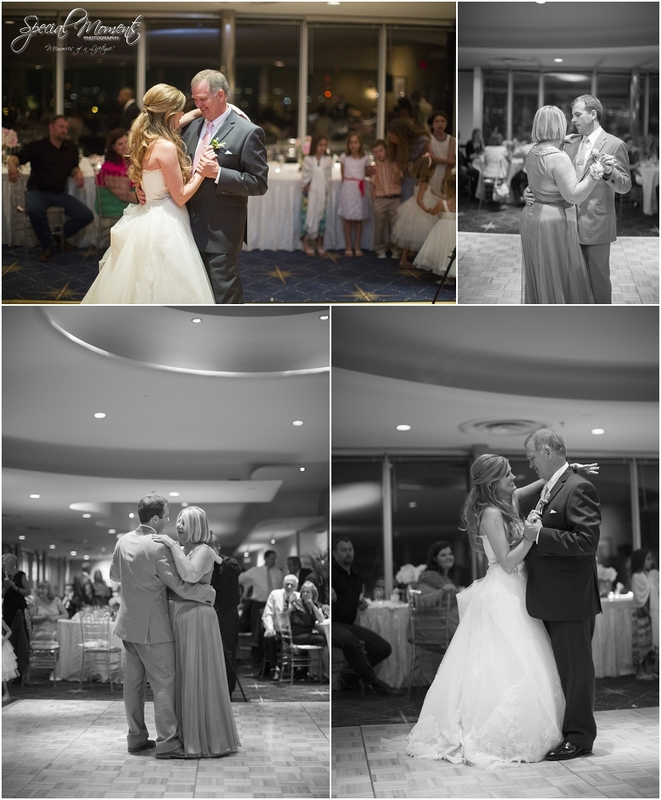 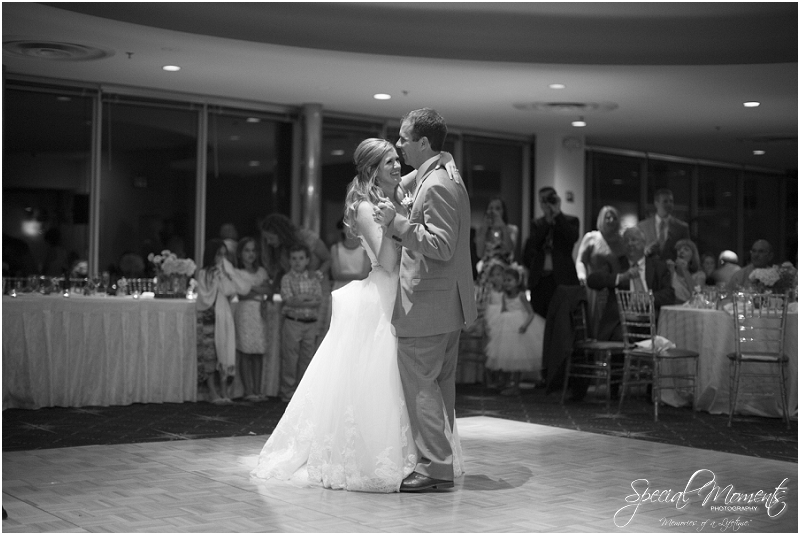 I hope you enjoyed looking over the Kahlenberg Wedding as much as we enjoyed shooting it. 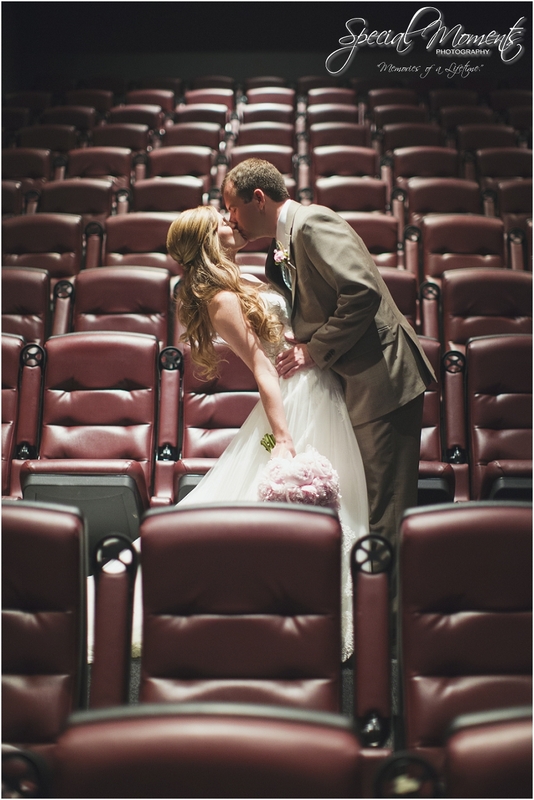 Can you believe this is our job? 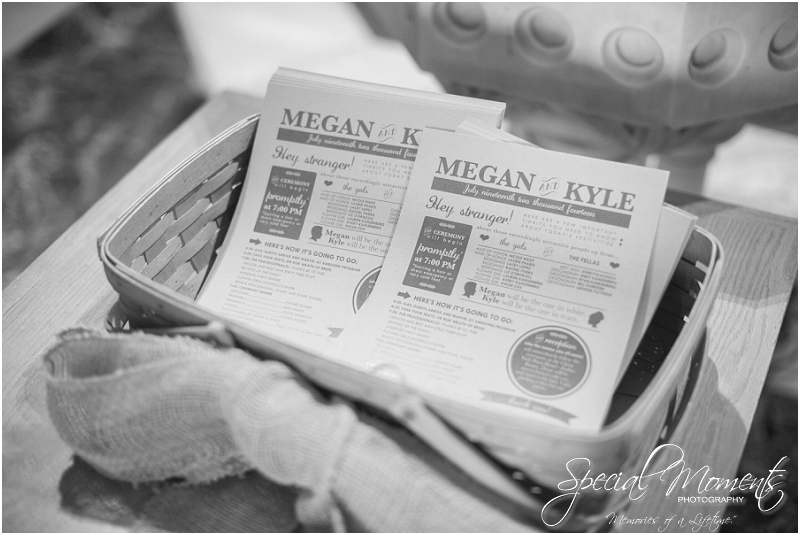 Thanks Megan, Kyle and both your beautiful families for all your hospitality and thanks for taking the time out of your day to stop by our blog!